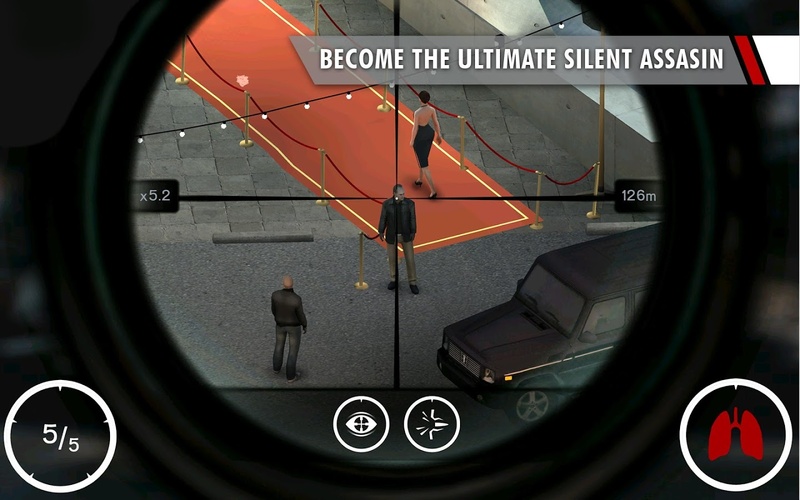 Sniper takes a different approach from its predecessor, Hitman GO. Gone is the turn-based strategy gameplay, and you're instead in Montenegro, standing in a fixed position in the shoes of Agent 47 who gets handed a series of contracts that he has to execute as subtly and inconspicuously as possible. Hitman: Sniper has over 150 missions, in various settings, with 13 sniper rifles to unlock, all of which should keep the game interesting, but they're not its main selling point. 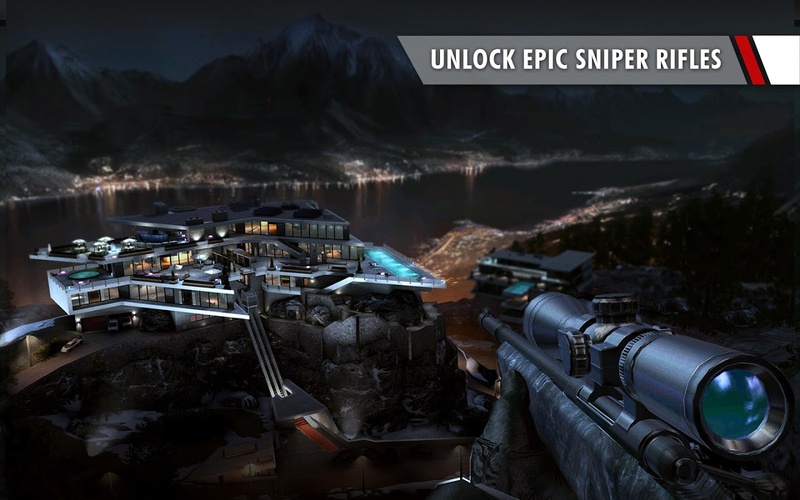 Sniper's strength is in its replayability, as each mission can be achieved in a manner of ways, some of which are more efficient and will grant you higher scores. The battle over the leaderboard's supremacy should keep you coming back to each level to hone your killing skills. When the game was first announced in June of last year, Hitman claimed that it would be free to play, but that doesn't seem to be the case now. 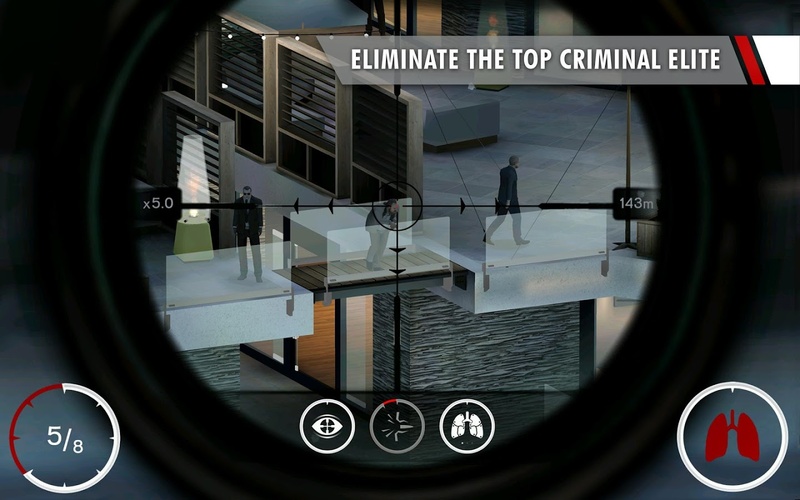 Hitman: Sniper goes for $4.99 in the Play Store, with IAPs ranging from $0.99 to $9.99. But if the game's description ("Step into the shoes of a true professional assassin and kill time with Hitman: Sniper") is any accurate and if it's anything like its predecessor, it'll be worth it.